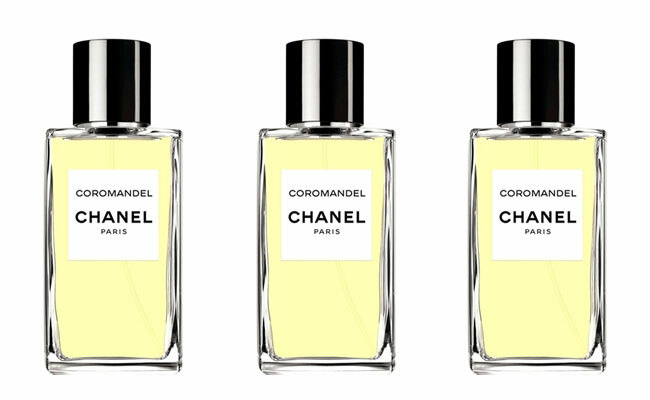 WHAT I SMELL: Coromandel opens with an initial sweet citrus which then turns slightly herbal with a strong presence of patchouli. It’s not loud, but dreamy and almost minty in the beginning. After a bit, its warmed by a light amber. After about 30 minutes or so the incense and benzoin notes adds depth and dimension giving Coromandel more weight and volume. Coromandel is elegant with a masculine edge. A voluptuous Oriental fragrance — an olfactory depiction of the lacquered Coromandel screens Mademoiselle cherished. Created by CHANEL Master Perfumer Jacques Polge in 2007, the elaborate scent unfolds in undulating detail, starting with an amber vibrato, followed by dry notes of Frankincense and Benzoin, then, soulful woody notes that add elegance and depth to the sensuous accord’s striking trail. WHAT IT SMELLS LIKE TO ME: This is what an oriental fragrance should smell like. This is how I think the bygone era of “ladies who lunch” should have smelled like. I would tend to think that in that era they wore perfumes that were very large, but they should have been wearing this. BOTTOM LINE: I am tempted to open my wallet now to purchase myself a bottle. I’m not quite sure if I’m there yet, but you could easily twist my arm! WHAT I SMELL: 1932 has a big opening of aldehydes. It’s “bathtastic” as it smells clean and fresh. It’s a bouquet of flowers, dominated by jasmine, ylang-ylang and carnation that is finished off with a slight warmth. I was a bit worried that 1932 wouldn’t mellow, but after around 45 minutes it seemed to tame a bit and become less obtrusive and more pretty. The composition is powdery – floral with a focus on jasmine. It opens with fresh citrusy flavors that include aldehydes, bergamot and neroli. The heart is a heady floral, composed of jasmine, rose, ylang-ylang, lilac and carnation. The base is sweet, woody and resinous with notes of vetiver, orris, sandalwood, opoponax, incense, vanilla, coumarin, ambrette, musk and iralia molecule which possesses the character of iris and violet. 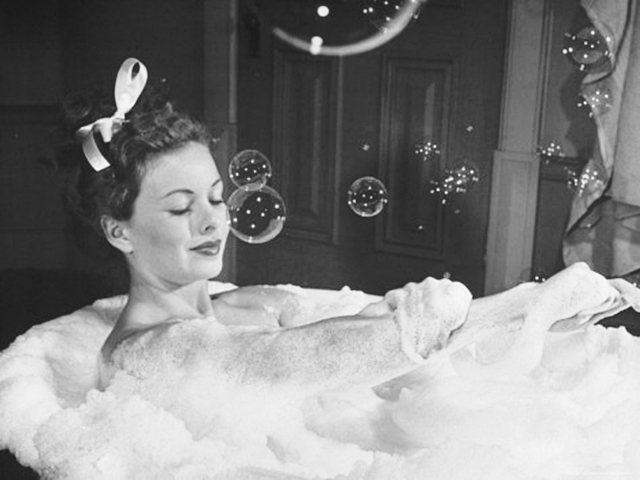 WHAT IT SMELLS LIKE TO ME: Bathtastic in my mind is not a great thing. It reminds me of how the bathroom smelled after my mother just got done taking a bubble bath which is a good smell, but not something that I would like to smell like throughout the day, nor would I want someone else to. That’s what soap is for. BOTTOM LINE: I don’t believe 1932 is a bad fragrance, it just not for me. I like feminine fragrances, but this is a bit too old-fashioned and floral for my tastes. A special thanks to Sal from Kafkaesque for providing me with these samples!! If you haven’t already, please check out her wonderful blog! Categories: Chanel | Tags: 1932, 3 bones, 4 bones, Chanel, Coromandel, fragrance, review | Permalink. Bathtastic ;-). Not for me it seems. Last time I’m kind of relieved when I read some reviews and the prefume don’t soud it would suit me. Oh fine, one more “no more try” or at least no need to try. Yes Civava, I don’t see you as a “bathtastic” kind of gal. I don’t think you’ll lose any sleep if you miss this one. I just spritzed on some Coromandel from my small sample – thanks for the nudge. I forgot how much I liked it until this post. I’ll need a decant soon. I’m so glad that Chanel decided to make some smaller bottles than just the 200ml bottles. Who needs that much perfume? Unless, it’s a variety, then 200ml is perfectly acceptable. Bathtastic is a great word. I will be getting a sample of 1932 shortly from a Perfumed Fairy Godmother from Perfume Posse. Can’t wait to smell it. Coromandel on the other hand is an embodiment of my perfume fears. I read that you don’t care for it. Sorry to hear. I’ll look forward to what you your thoughts on 1932 are. I appreciate Coromandel as perfume but will never want to wear it, there are too many notes in it that I don’t like. Will be more for you. I agree! Bathtastic is a great word! Oh good for you! I haven’t sniffed it yet and am envious! First, thank you for the referral and references! Second, I’m so happy you liked Coromandel! I knew that one would be up your alley. As for 1932, it’s not my cup of tea — at all. I did enjoy the coumarin aspects but aldehydes ….. not a fan, especially at those initial doses! I think “bathtastic” is a fabulous word that nails a lot of it. 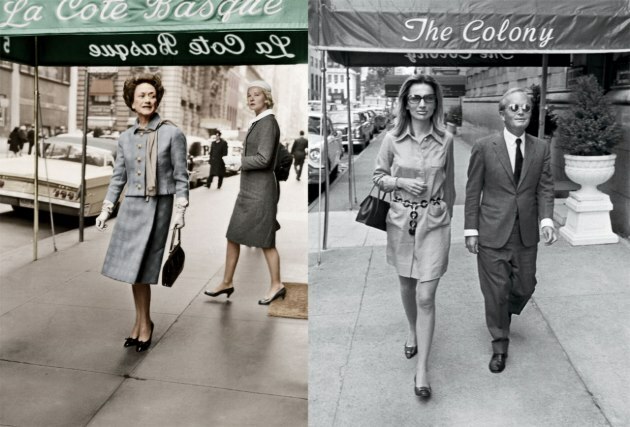 It’s pure Chanel, though, and very classique. Hmph. I will not succumb anytime soon. Don’t hold that to me though. I have been known to open my wallet especially after having my evening cocktail 🙂 Thanks so much for the samples my dear. I can’t wait to move on to some more! I like Coromandel a lot (in my non-existent rating scale it would probably also be 4/5) and enjoy wearing it (I have a decant of it). Now I’m very curious to try 1932 and see if I like it. I like Coromandel a lot as well, but I am struggling with do I LOVE it? or just really like it a lot and want it because everyone else loves it do…ala lemming. Thanks for the review of 1932 (which doesn’t sound amazing, but I’ll try it anyway – and I love your new work) and for the linkage! 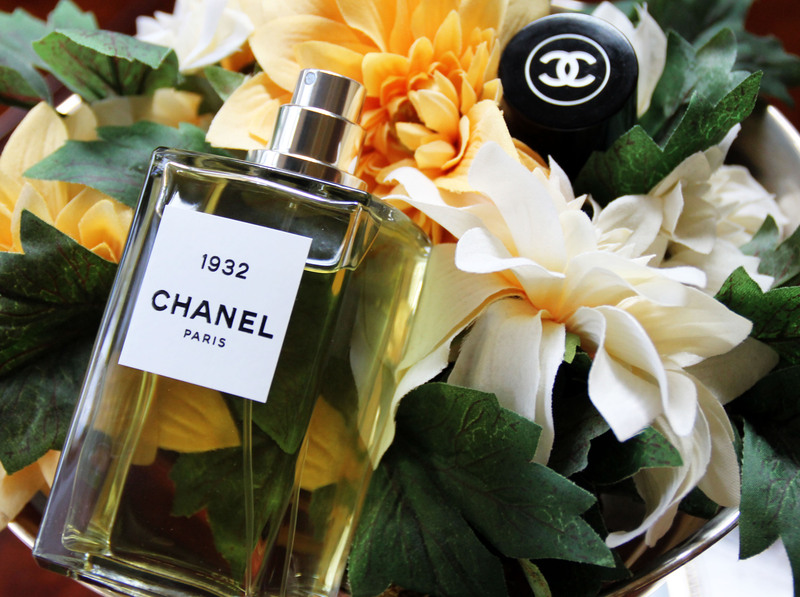 Thanks Natalie – I believe that 1932 is an either you love it or you don’t kind of perfume. I don’t think that there’s much in between. A adore Coromandel. It is one of my all time favorites and I wholeheartedly encourage the acquisition of a full bottle! Do it before they raise the price! And if they already raised the price, do it before they raise it again! Eagerly anticipating 1932 as well. Sounds like a winner. How come they always seem to be raising prices? But somehow that never seems to deter me if I really want something! Sigh. Very true. An extra twenty dollars makes me grumble but I will still shell out. They know they’re customers so well, don’t they? I love me my Coromandel (right next to 28 La Pausa). I tried 1932 at Saks 2 weeks ago and there was nothing remarkable about; however, I will try it again when the weather is warmer. Howdy Haja….1932 to me is more of a winter scent. I would be afraid that Bathtastic would be too heavy for the summer. Kafkaesque? I’m thinking something dusty with a chitinous exoskeleton… I’ll go with bathtastic – thank you! May I quote you? Of course my dear Ms. Lester!